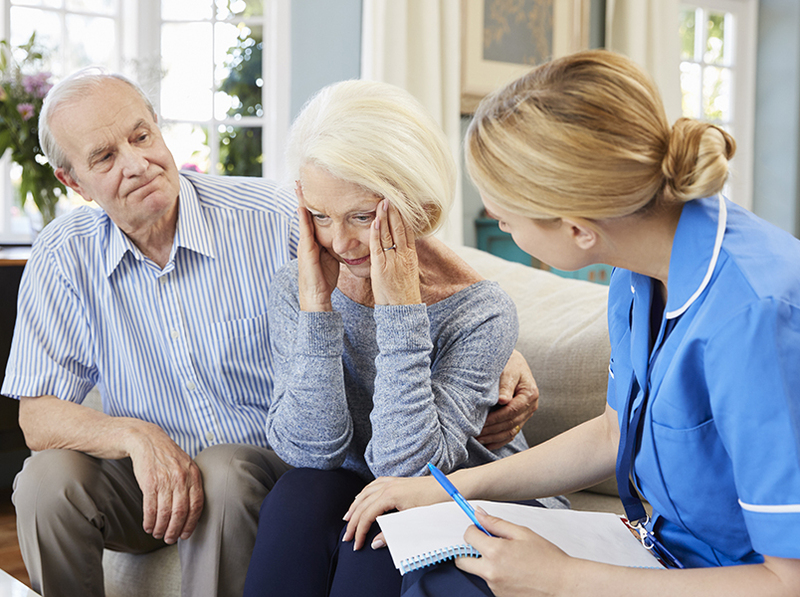 With the right support, life doesn’t need to end when dementia begins says Tim McLachlan, Operations Director for Local and National Services at Onward charity partner Alzheimer’s Society. He explains the difference it can make in today’s guest blog. 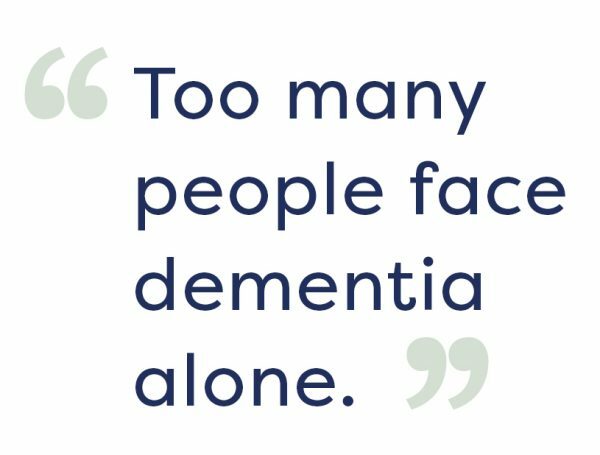 At present, too many people face dementia alone. We hear stories of how some feel they’ve been left ‘high and dry’ following a diagnosis, not knowing where to turn. Our ambition is to reach out to everyone affected by dementia and offer support that meets their needs. Our aim is to provide a seamless information, advice and support service to help steer people through the maze of health and social care – a task many people affected by dementia have told us they find daunting. There’s no denying that a diagnosis of dementia can be devastating but life does not end when dementia begins. People can, and do, live well with the condition. Getting the right support at the right time can make a huge difference to a person’s wellbeing. This is what Dementia Connect is all about – providing a pathway from the moment of diagnosis so people never feel they are coping alone. I heard a story recently about a keen cyclist called Peter who was diagnosed with early onset dementia. He was so shocked by the diagnosis that he withdrew into himself, even keeping it from his family, for two years. When he did eventually share the news, the relief was tangible. Suddenly the support just opened up, from his family and health professionals alike, and Peter realised dementia doesn’t define who he is. Now, he doesn’t wear it like a label – and when he gets on his bike to cycle the routes he’s known for years, he leaves dementia behind. Right now our focus is on joining up our health and social care system for people affected by dementia by providing information and support online, on the phone and face-to-face. We want to provide people with a single point of contact – a trained adviser who will be the trusted, reliable link to everything Alzheimer’s Society can offer. Support really comes down to effective communication. Dementia affects everyone differently and, consequently, everyone has their own way of dealing with it. We want to bring dementia out of the shadows and the best way to do that is to talk about it – talk to health professionals, talk to your family and talk to your peers. There are 850,000 people across the UK with dementia and that figure will rise to one million by 2021. The more we’re open about dementia, the more we’ll normalise it and break down the stigma that still persists. As part of our commitment to Equality, Diversity and Inclusion we have regional steering groups made up of frontline staff who understand what does and doesn’t work in their particular area. We’re also undertaking equality impact assessments this year that will enable us to draw up targeted action plans for hard-to-reach demographics. For example, in London’s Tower Hamlets we ran a Bangladeshi community café. In order to facilitate it effectively, the group was led by staff members who spoke Sylheti, the preferred language of the service users. Our new service, Dementia Connect, provides easy access to telephone, email and face-to-face support for anyone affected by dementia. It’s currently available in ‘Early Adopter’ sites across the UK and will be rolled out across all of England, Wales and Northern Ireland by 2022.